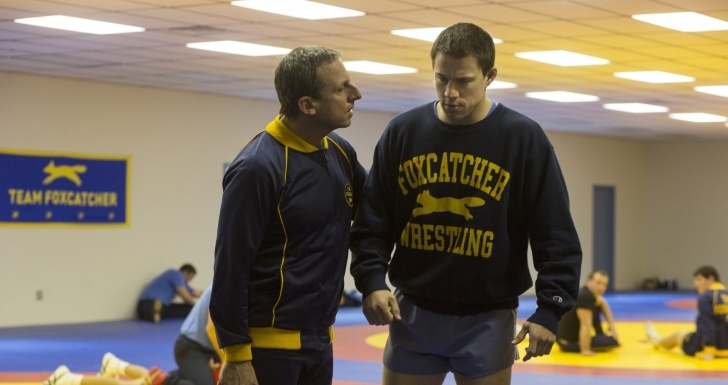 The movie Foxcatcher: trailer, clips, photos, soundtrack, news and much more! The painting in the background is a mirror of the story! 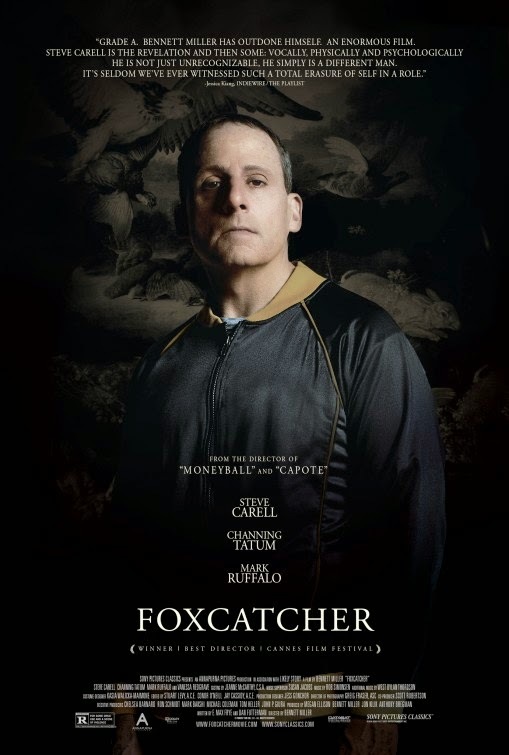 And yep Steve Carrell is playing the dangerous eagle… While Channing Tatum and Mark Ruffalo are his preys. 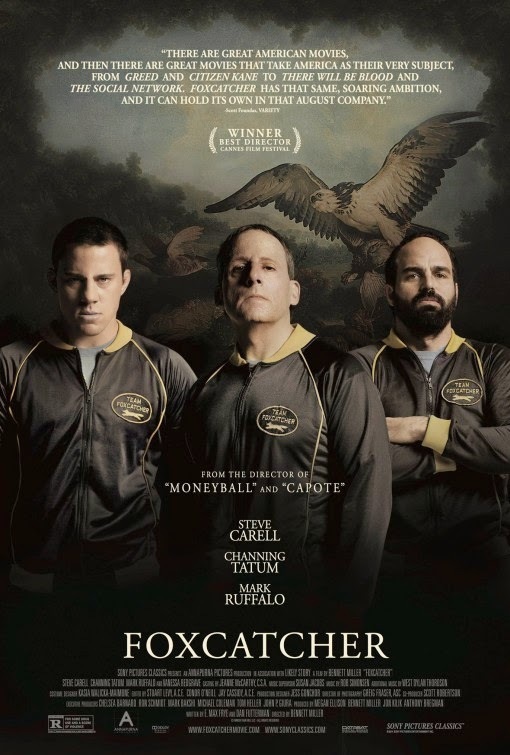 New Trailer of Foxcatcher – Athletes need role models! The chap is both schizophrenic and megalomaniac! Why did they stick around him? I doubt it was for his charisma… Maybe for his money? In theaters: November 14, 2014. Just add a few drops of blood next to his mouth and you’d think he’s a zombie! Release date: November 14, 2014. 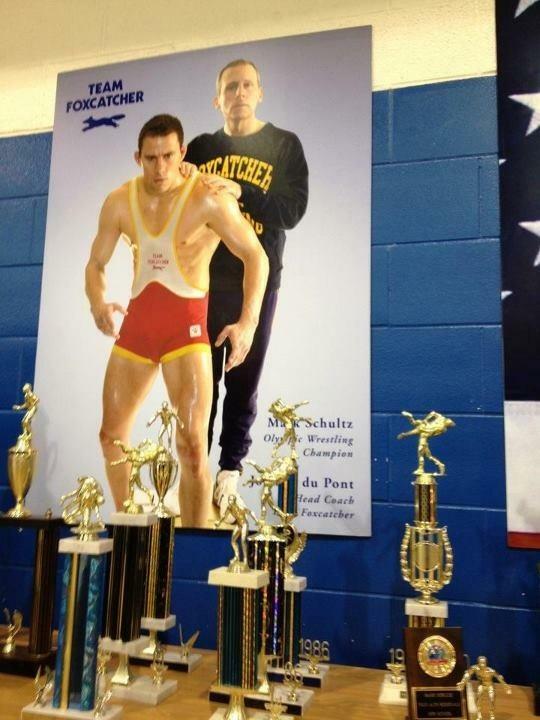 Does this poster of Foxcatcher remind you of Marvel’s Captain America? Steve Carell’s profile almost reminds me of Hitchcock’s. The cast includes Steve Carell, Channing Tatum, Mark Ruffalo, Vanessa Redgrave, Sienna Miller, and Anthony Michael Hall. A quote from the clip: “A deep love for the sport of wrestling” Well, this sounds kind of weird… LoL! Besides Channing Tatum and Steve Carell, the film is also starring Mark Ruffalo, Sienna Miller, and Vanessa Redgrave. 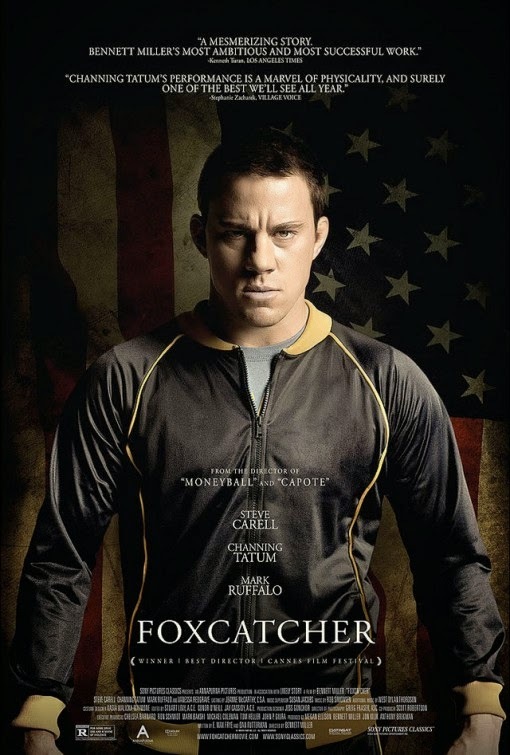 The release date of Foxcatcher is set to November 14, 2014. John du Pont was a really crazy dude… Steve Carell doesn’t really look like him: Carell rather looks like Gru from Despicable Me… but am still impatient to see his performance as a crazy multi-millionaire murderer! The release date of Foxcatcher has been pushed back to 2014. 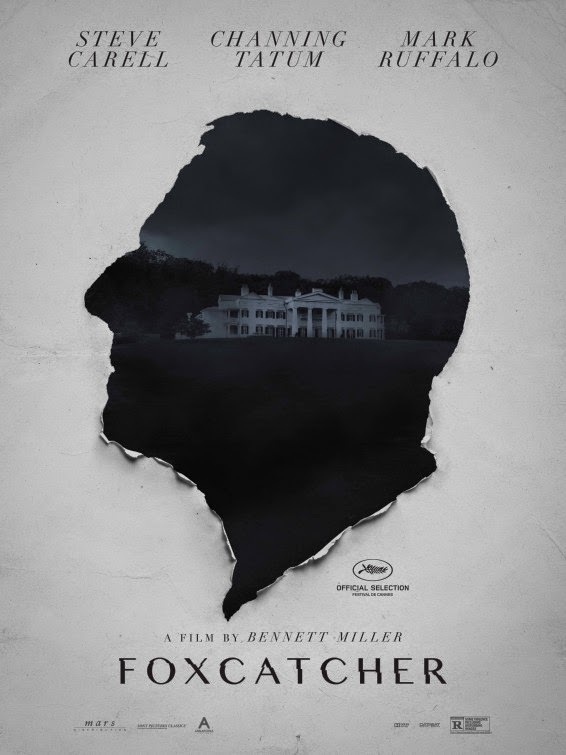 – Steve Carell stars as John Eleuthère du Pont, a multimillionaire and member of the prominent du Pont family (the people behind the giant chemical corporation of the same name). – and Sienna Miller plays Dave’s wife. In theaters: December, 20, 201. One can hardly recognize Steve Carell on that picture: he looks like a wreck! 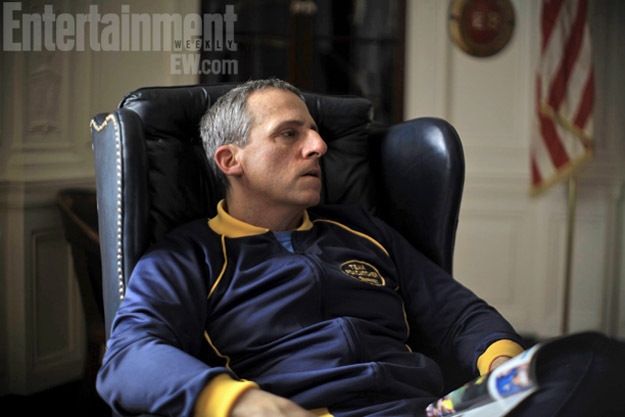 The release date of Foxcatcher is set for December 20, 2013.